It’s Black Friday today. Have you got your shopping list ready? 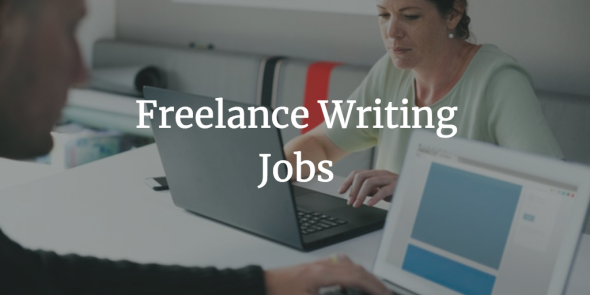 If you want more remote jobs on a steady basis, check out Flexjobs. They charge a small fee for access to their highly-curated database, and that gets even smaller with their Black Friday special! How does $2/month sound? It doesn’t get any better than that. Take advantage of this offer using code FRIDAY.